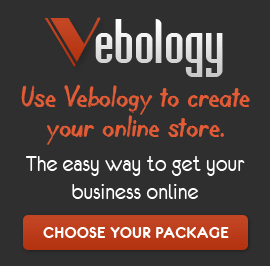 When your website isn’t getting any traffic, you are not generating any sales. And when you are not generating sales it can become a headache and completely frustrating. More often than not, there is nothing wrong with the website itself – it has been designed by professionals and does what is says on the tin, but it just sits quietly in a corner of the internet, unloved and unwanted. The sad truth is, in the world of the internet, you have to earn the attention you so desire. Having a website doesn’t automatically guarantee hundreds of visitors every month. You have to build up your brand and get your name out there to be noticed. Marketing is a dull word. Not everyone likes it and not everyone loves doing it, but it is the key to getting you noticed. It can seem repetitive and boring, but when you get creative, it can be a game changer. Blogging. 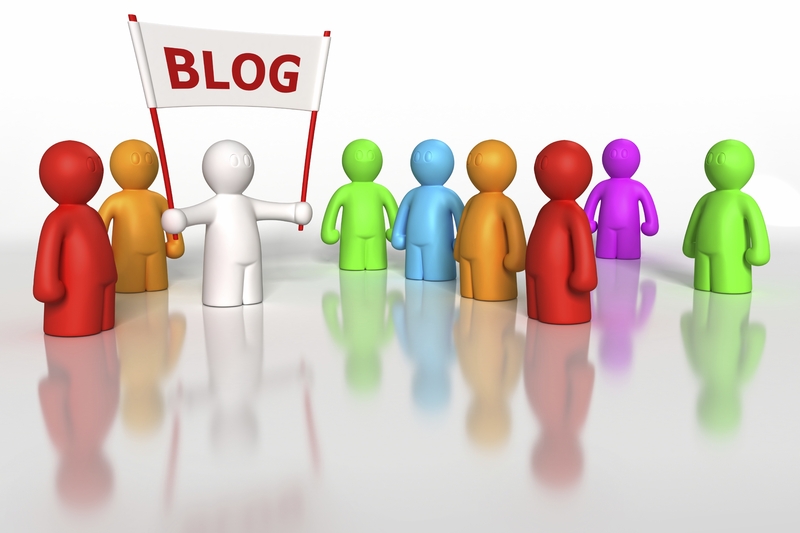 What can you blog about? Well, the possibilities are endless! People aren’t going to be overly interested if you blog about what’s new in stock or that exhibition you went to. People want to know more about your company – to see the human side. You can interview a member of staff, talk about the inspiration for your new collection, and discuss your recent staff outing and more. You can also get people involved by asking questions or asking for opinions. If it excites you as you write it, chances are the reader will be excited by it to. If you find yourself drifting off while writing, chances are, no one else will care either. Be present. 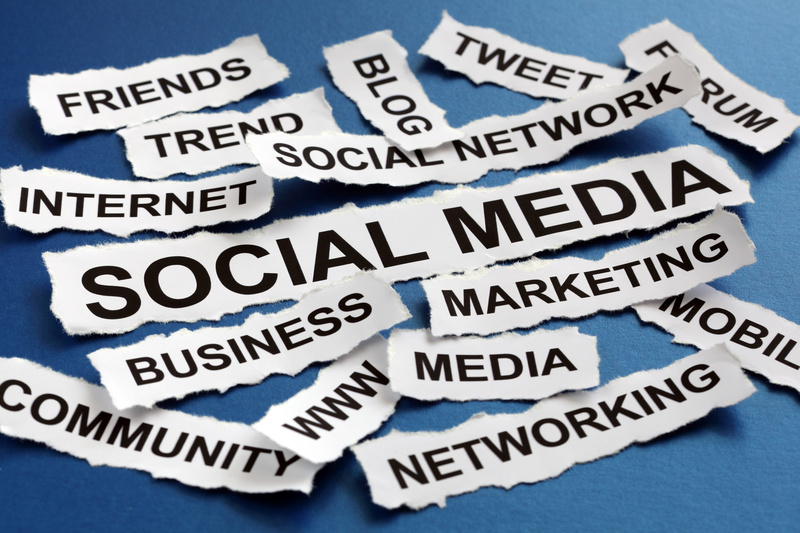 Social media is a huge marketing tool and there are no excuses as to why you are not using it. You can be as creative or as conservative as you like with your social media pages, but the more shareable content you create, the better. With your content in circulation your brand will be noticed which in turn will create interest in your website. Also share content more than your own. You can quickly cement yourself as the go-to business for the source of everything cool. It’s Free. Give something away for free. Whether it’s an eBook jam-packed with information or samples of a new product or even just a tutorial. If it’s valuable, it’s worth giving a little something away for free. When you share it with people, they will in turn share it with other people and so forth. 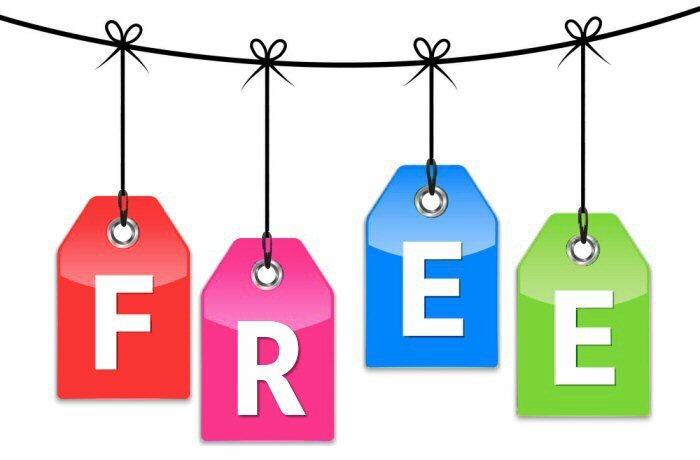 We all remember that time we got something for free, so give it a try. None of these tips are a guaranteed quick-fix to get visitors to your website; it takes time, effort and persistence. Once you are out there, the back links will eventually direct people back to your website.